Please feel free to contact us with any questions or concerns. 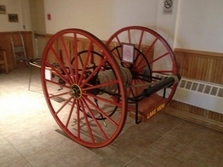 Also if you are part of a community organization such as a school or youth group and are looking for fire prevention information please let us know we would love to help!! 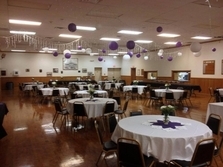 The Lake View Fire District also has a banquet hall for rent, please feel free to contact us to book your next event!! 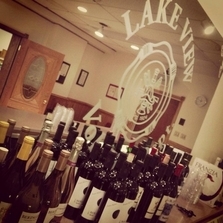 The Lake View Fire District's hall is the perfect venue for any event, with a full bar, audio system, full service kitchen, coat room it is perfect for ant occasion, please feel free to contact us for availability and pricing.